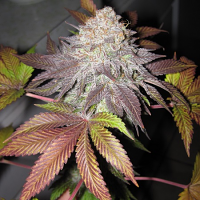 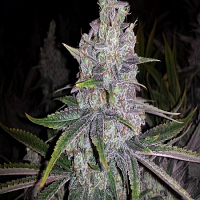 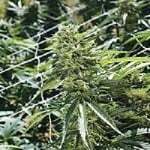 Lemon Nigerian Hash Plant by Apothecary Genetics Seeds is renowned for providing a number of desirable weed growing traits. 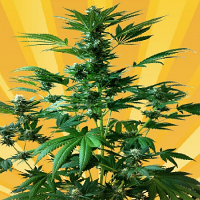 Ideal for growing weed indoors or outdoors, these popular cannabis seeds have been developed to produce exceptional results. 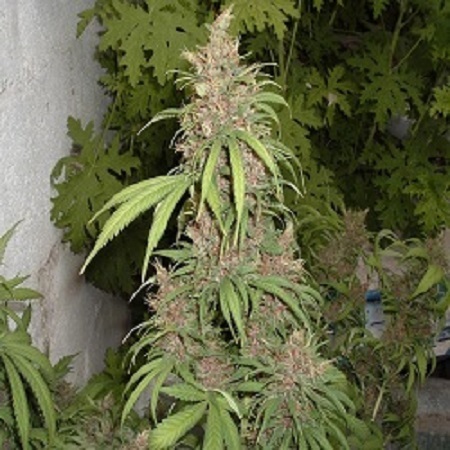 These high quality regular cannabis seeds also contain high levels of THC and genetics such as Nigerian Hashplant x Unknown Strain Lemon. 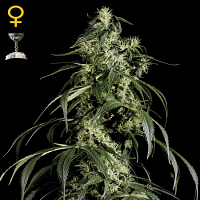 A popular choice amongst beginner and experienced cannabis growers, these marijuana seeds will not let you down.